Did you know periodontal disease is a major cause of tooth loss in adults? Periodontal Disease is an inflammatory Disease that attacks the gums, bones and other supporting structures of the teeth. It is the result of plaque (colourless bacteria that forms on teeth). If plaque is not brushed away, gums begin to slip downward away from teeth. This movement creates pockets in between teeth and gums, which eventually fill with plaque and cause deterioration. As the disease gets worse the bone anchoring the teeth in the jaw is lost, making the teeth loose. If this is not treated, the teeth may eventually fall out. The diagnosis of Periodontal Disease can be made through an oral examination with us. Within this consultation x-rays would be taken and the depth of the gum pockets measured. 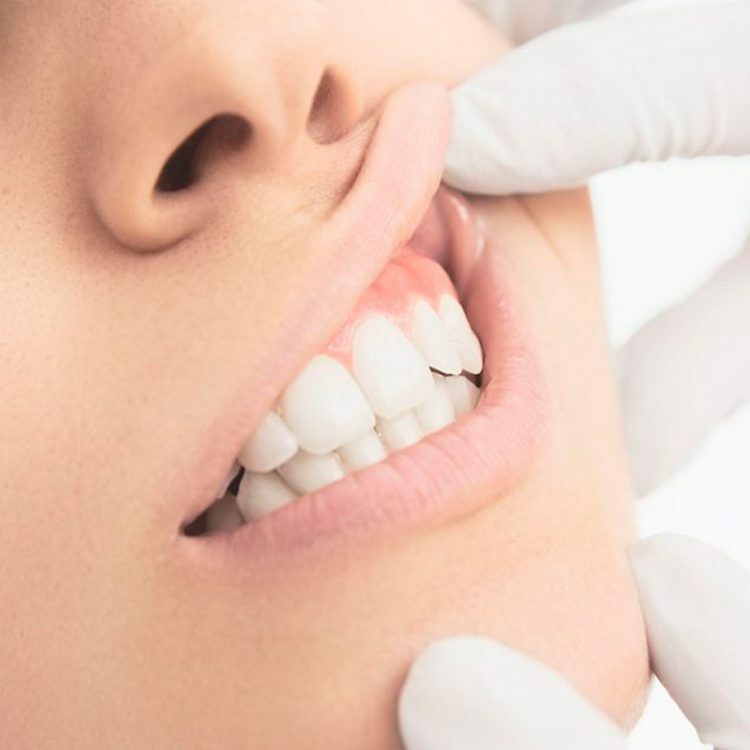 We maintain the health of your gums by regular thorough ultrasonic scaling and cleaning as well as the use of soft tissue laser therapy in more complex cases. The first step in maintaining a healthy smile is through prevention of disease. At Finesse Dental we stress on understanding the importance of oral hygiene, regular check-ups and preventative care.